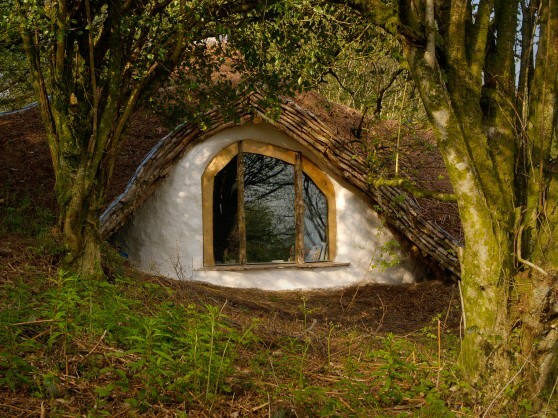 The main reason we don't live in Hobbit houses, round houses, or other alternative homes is purely cultural. People expect a house to be "house-shaped," like other structures they have been exposed to all their lives. 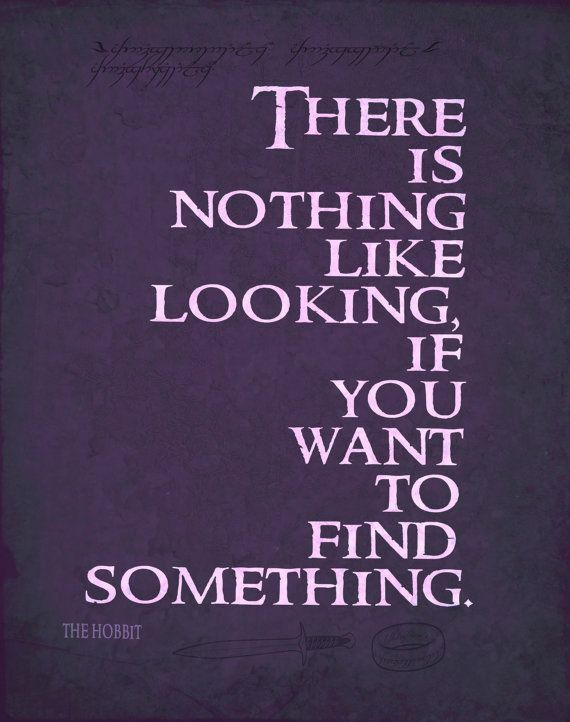 It isn't a conscious process, and contrary to popular belief, humans are not necessarily sentient (self-aware) beings, as outlined in my book... Hobbits can sometimes live for up to one hundred and thirty years, although their average life expectancy is one hundred years. The time at which a young Hobbit "comes of age" is thirty-three. Thus, a fifty-year-old Hobbit would only look 26�30 years by human standards. 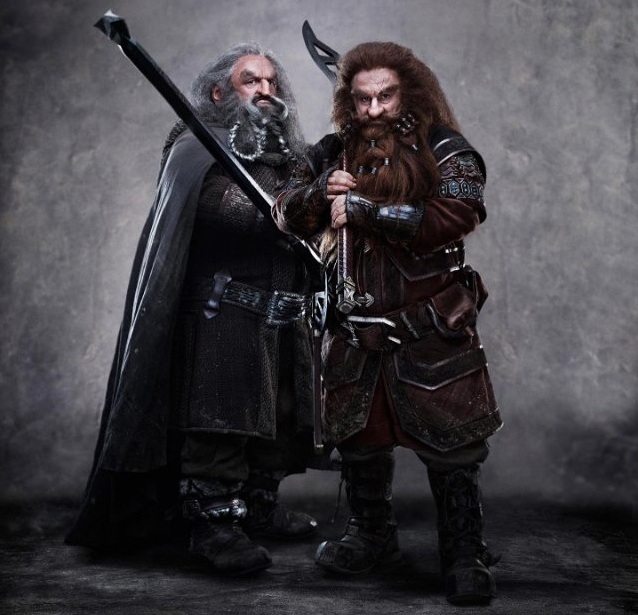 The books gave readers a rich literary trove populated by elves, goblins, talking trees and all manner of fantastic creatures, including characters like the wizard Gandalf and the dwarf Gimli. Hobbits can sometimes live for up to one hundred and thirty years, although their average life expectancy is one hundred years. The time at which a young Hobbit "comes of age" is thirty-three. Thus, a fifty-year-old Hobbit would only look 26�30 years by human standards.